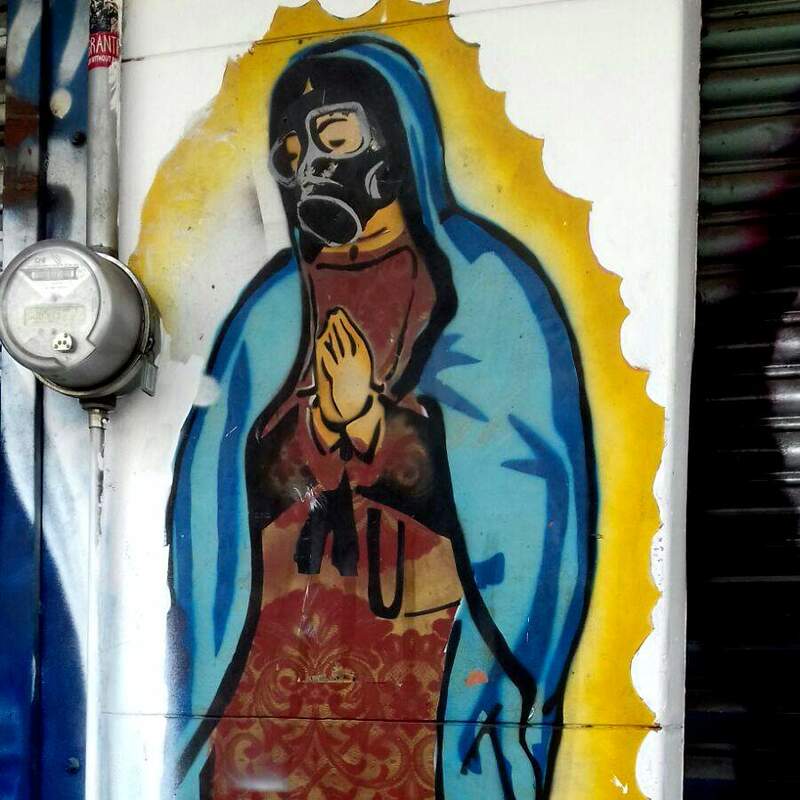 Tour the best of Mexico City's street art & graffiti with professional guides who are street smart & socio-politically literate. ﻿﻿Tired of yet another museum? Take this 2.5 hour private tour, with an articulate, informed, local graffiti artist. This is a highly original, alternative way to discover Mexico City. Don't take risks let us show you the way. 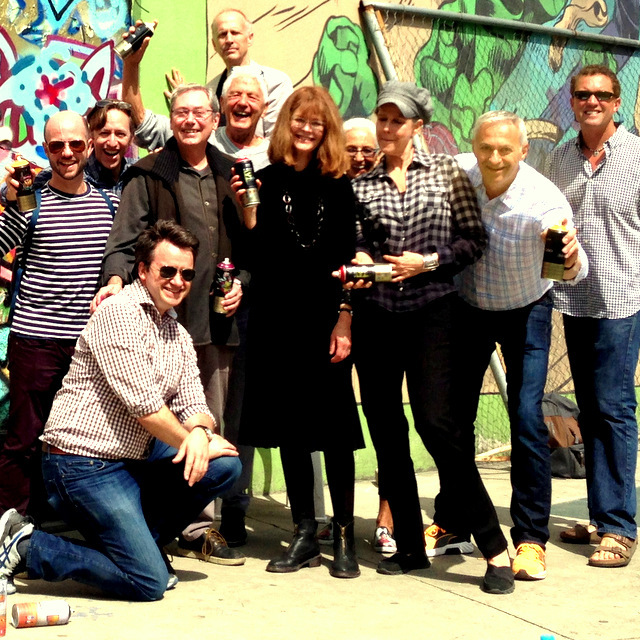 BOOK YOUR PRIVATE STREET ART TOUR! GOT A BIG GROUP? YES, CAN DO! 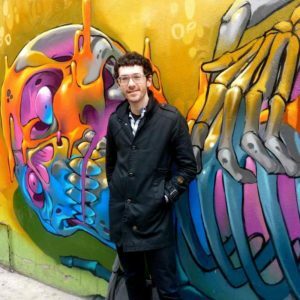 HOW DO I BOOK MY CDMX GRAFFITI TOUR? Both Jocan and Emlo were fantastic, taking us to tons of amazing pieces and explaining the stories behind them. It was one of the highlights of our weekend, I highly recommend it to all! Street Art is a great way to get inside Mexico’s collective psyche. Strong prehispanic iconography by Mexican artist Smithe. 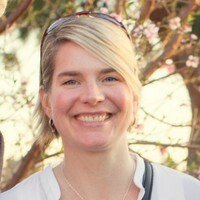 ​Its people, history, politics & current events, through the eyes of a local. ​Pure inspiration, happening right here on the street! ​​See BIG bold urban walls, cynical stickers, & beautiful wheat-paste posters. ​For non-touristy tourists, these walls are the best places to experience Mexico City! You will tour off-the-radar areas that many locals have never seen or had access to. ​Deep in history, authenticity & visuals! 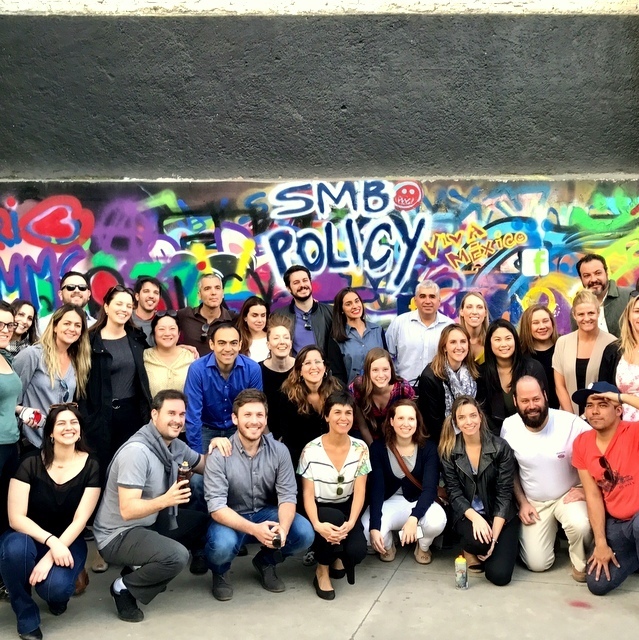 ​Facebook's LatAm Executives had just ONE afternoon off in Mexico City, and they spent it with us ! Our guide, was fantastic. His enthusiasm, his English, and his passion for art made for the ﻿﻿highlight﻿﻿ of our trip. 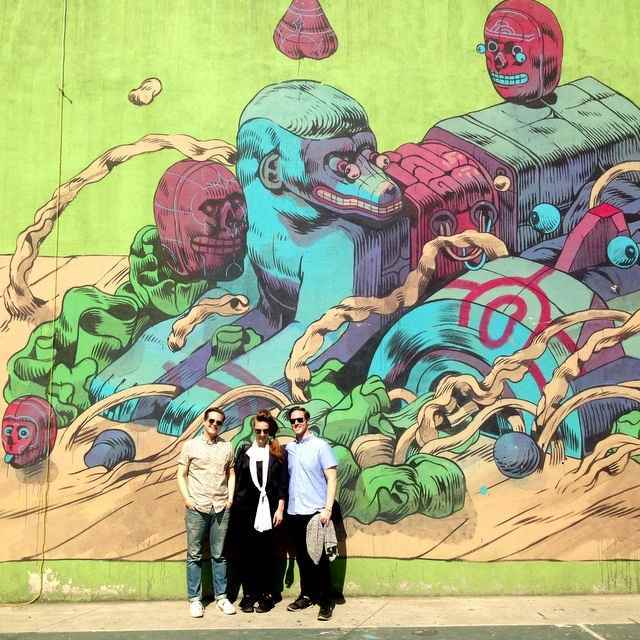 ​Jocan, Emlo & Ofier are local graffiti artists who know the street scene as insiders. Your guides are articulate insiders who can explain not only the technical aspects of the works you see, but also the history of the artists themselves and the socio-political context of the street art scene in Mexico. They are bilingual and speak English and Spanish. 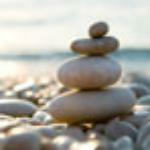 Importantly, they also know how to make you feel at home, so you can relax and hang out, just as a local would. Jocan Deka has the lowdown on MX street artists who move to the gallery scene. 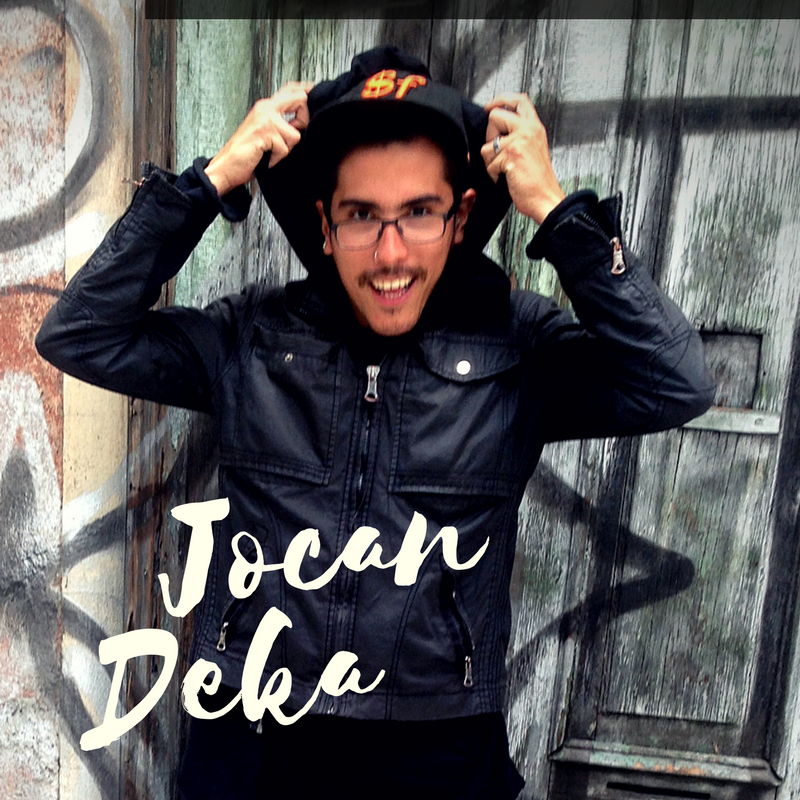 Jocan Deka is a tattoo artist and illustrator, who was the Curatorial Assistant for the prestigious Fifty-24 MX gallery for three years. Fifty-24 (a.k.a. Maia) was the ex-HQ of Juxtapoze Magazine in Mexico City and is famous for its representation of street artists, which gives Jocan a wealth of interesting insider stories. Jocan was also on board for the politically powerful 'Manifesto Street Art Festival', which Fifty-24 held in collaboration with Vice Magazine Latin America. This unusual CV means Jocan comes with some heavy intel on the transition from illegal to legal works in the Mexican Street Art scene. 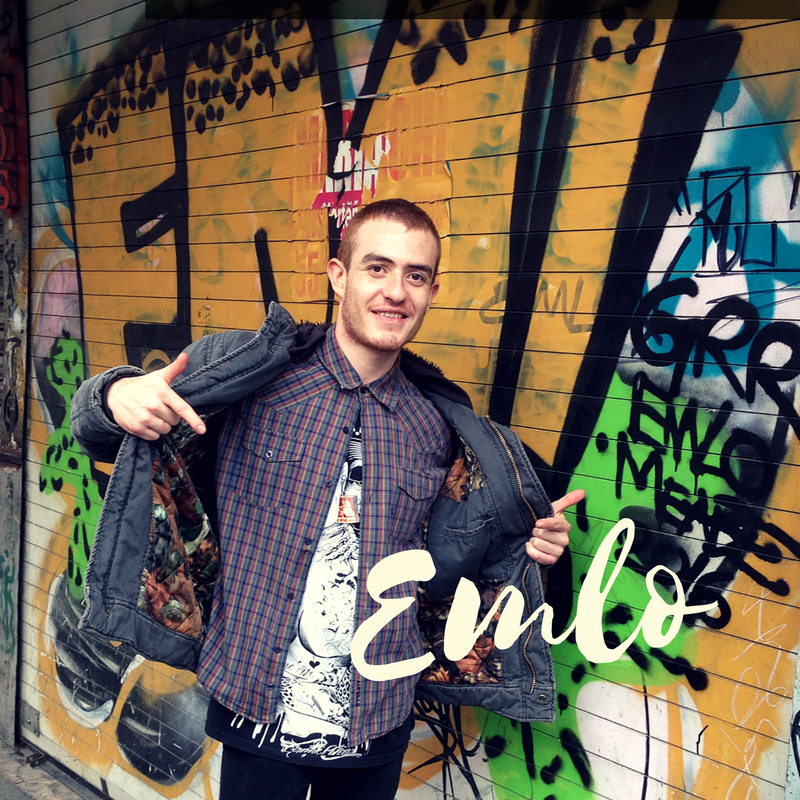 Emlo is a local graffiti artist with an academic background in art history. Emlo is a local graffiti artist who writes under the pen-name of Emlo, and also particpates in the crew called System. You'll find his wheat pastes, tags, stickers on trains, subway stations and underground music-gigs. Emlo is academically trained in Art History and Visual Communication and is about to graduate from Ibero (one of Mexico City's most prestigious private universities), which really makes him a one-of-a-kind resource in terms of bridging contemporary art know-how, illegal street scenes and Mexican street art movements.. Ask as many not-kosher or not-cool questions as you want. Your guide is there to inform and educate. 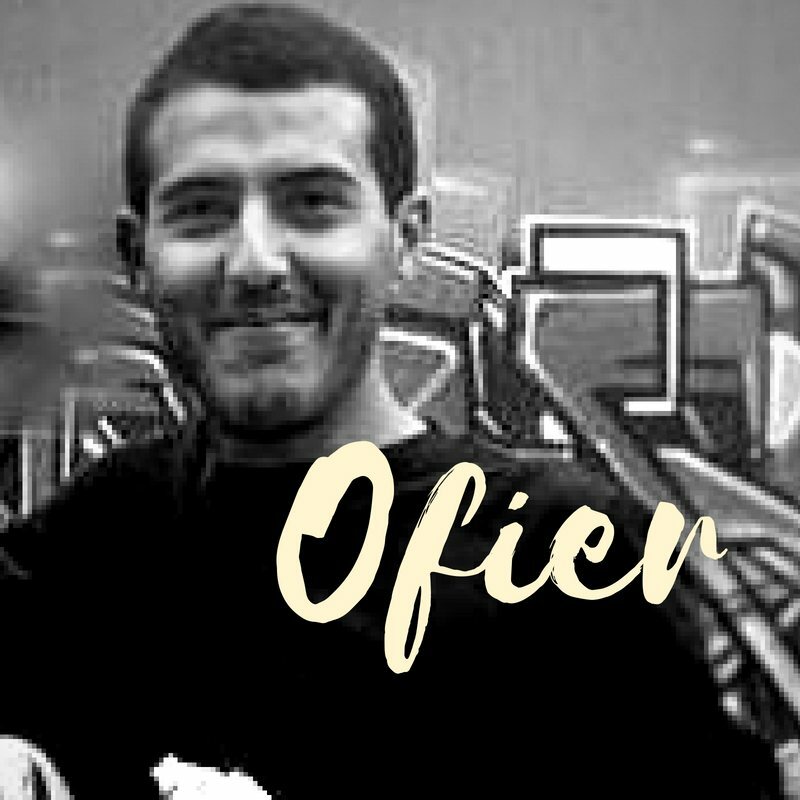 Though HE would NEVER tell you, because he is way too humble, OFIER is a legendary heavyweight graffiti writer, who is famous for his lettering and 'can control'. Why do we say legendary? There are very, very few street writers who have been active in the graffiti scene (and survived) since its beginnings. 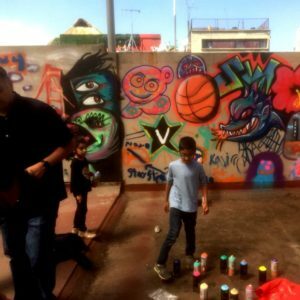 Ofier has been deeply involved in the street art and writer scenes of LA and Mexico since the 1980s and remains so to this day. He has incredible insider knowledge of both the legal AND illegal scenes that have emerged over those times: How they differ, how they cross over, where different looks and messages have come from and when they changed. He has seen many crews come and go, and others (incl his own crews UTI & SSK) grow and evolve. 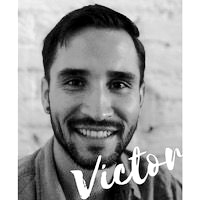 For us to have him on the Stylewalk team of guides, it is a very strong privilege indeed..
"Je m’appelle Camille, j’habite à México depuis presque 5 ans et je suis heureuse de vous faire connaître un certain visage de ma ville adoptive. J’ai un master en Art du Spectacle et médias à l’Ecole Supérieur d’Audiovisuel de Toulouse. 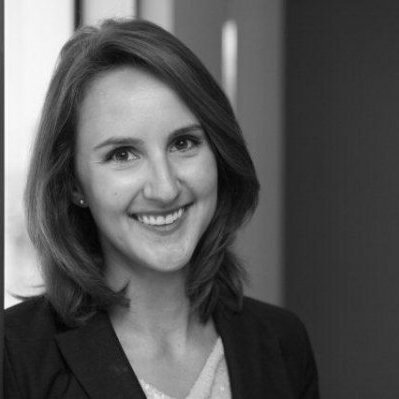 J’ai travaillé dans plusieurs revues culturelles en tant que journaliste en France et à México, et dernièrement au sein d’une agence de marketing digital. Camille is our French speaking guide. 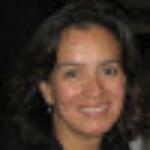 She has a formal background in publicity & design and is very active in the Mexico City art scene. 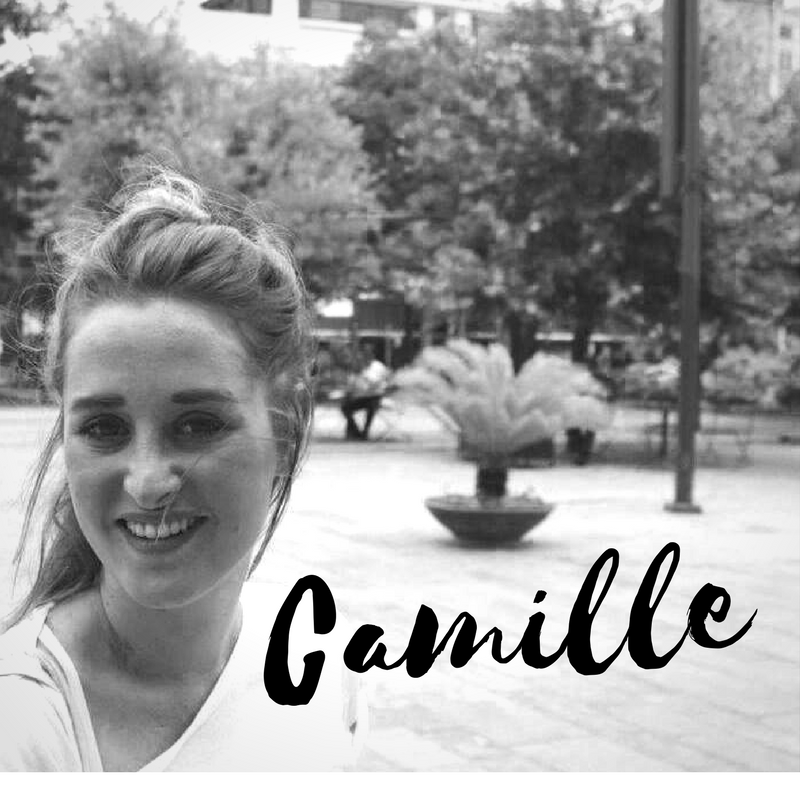 Having previously worked closely with Mexican local government, Camille stays on top of national politics, community initiatives and what's new and fresh in the street scene in Mexico City. A crew of 20 San Fran kids came on tour as a part of a birthday bash. Our superb guide began by showing us how to read a tag (tough for the best artists! ), what a "bomb" is and the etiquette of painting over another artist's work. ​​​Your Street Art & Graffiti Tour in downtown Centro Histórico is private. This means you don't share your tour with anyone else. ​Glad to accommodate Groups of 7+ people. 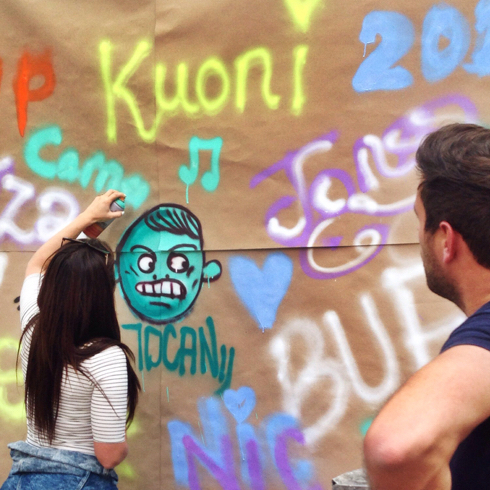 ​​Our secret spray painting tutorial at tour's end is great for kids and teenagers. If you are an adult & get a thrill out of it too, we'll be just as smitten! 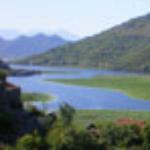 ​"My family of 2 adults and 2 children (ages 7 & 15) had an amazing tour. Given we were touring with a 7 year old, our tour guide paced our movements well; so that she had time to rest, play in the park as we talked about the surrounding graffiti and art pieces etc. My 15 year old's attention was kept; as well as the adults in our group. As we visited during an election season, we were able to discuss some politics too and in the context of the art seen on the tour. Definitely suggested; even and especially, if you have children. ​Families with kids ALWAYS tell us this tour was the highlight of their trip. When there is a group of 7+ people, we ensure you have a minimum of TWO guides accompany you to maximise quality, safety, and personal attention. Let us know HOW MANY adults ​& children are in your group. We will give you a quote asap! ​Check the latest availability using our real-time booking calendar. Click on the booking button to get a sneak peek. We tour all year round. Tours on Mondays are available on by special request. They do not include a spray tutorial. 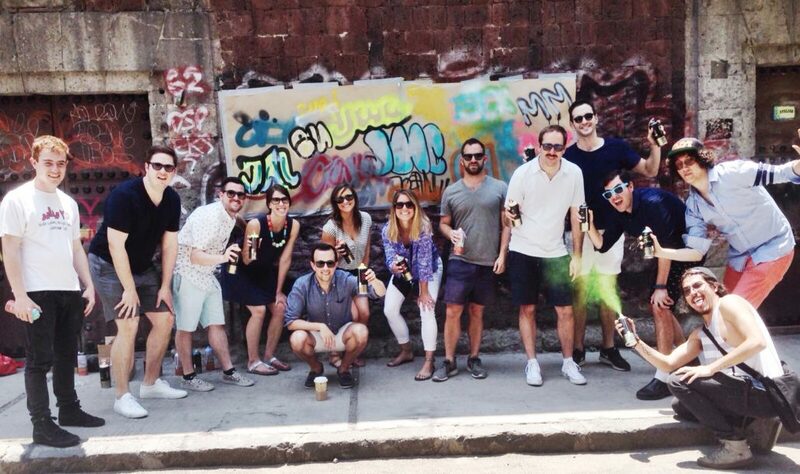 "This was one of my favorite days in Mexico City and one of the best graffiti tours I've ever done. What really sets it apart from tours I've done in other cities is the quality of the guide and that it is JUST YOU on the tour. No being herded around with a large group - you can be (relatively) unobtrusive and spend time on the pieces you like rather than having to keep pace with the tour." We include a range of graffiti & street art formats because they are not the same thing! Get off the beaten path! You'll explore a NON touristy zone. ​Great ​instagramming! ​See ​​murals the size of buildings! Wheat-paste posters. ​ ​Learn why graffiti artists love this format. Pause whenever you want to - be it ​to have a drink, ​rest, or take photos! *We don't include food or drink in your tour price so you are not locked into anything prior. Some people like to pause, others like to keep going! ​Whenever we are able to, we love to provide a special bonus for our Mexico City tour guests. You might have read some guest reviews that mention our added bonus: the private spray paint tutorial!! 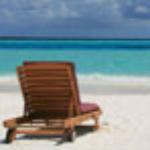 This is a special seasonal bonus that we endeavour to include all year round. It is not an official part of the tour because we ONLY offer this tour bonus when our private guarded space is available. We would make it part of the main menu, but as the space is very occasionally closed, we prefer to err on the side of safety! No one paints unless we can guarantee they can paint in safety and in private! The street is not the right place to practice! So, when the spray tutorial is NOT on offer, we complete the tour with new and extended bombs and artworks, so no one loses! If you have you heart set on this activity, you are welcome to check with us in advance to find out what the program is for the date that you want to book. Totally recommend this tour. It was really enlightening getting to learn about the background of the graffiti culture and the ties to the local politics and urban development. One of the best parts of my trip to Mexico City! 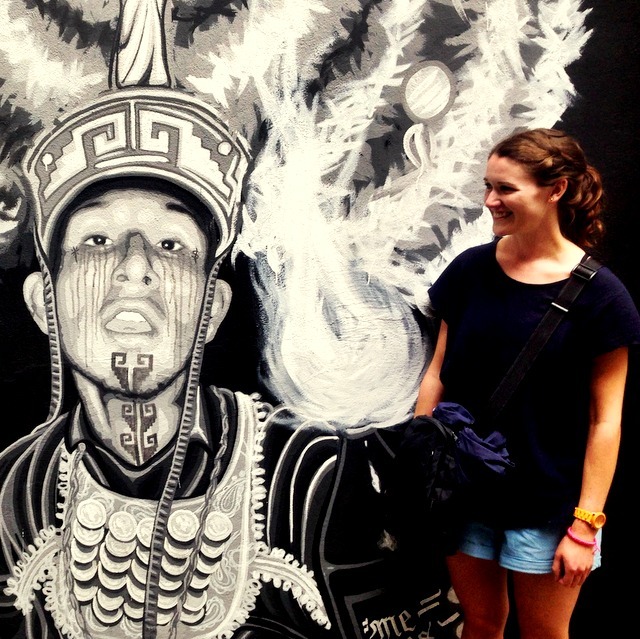 ​Take a look at the wide range of people who loved touring Mexican Street Art with us! We are family-friendly, age-friendly and fitness-friendly! 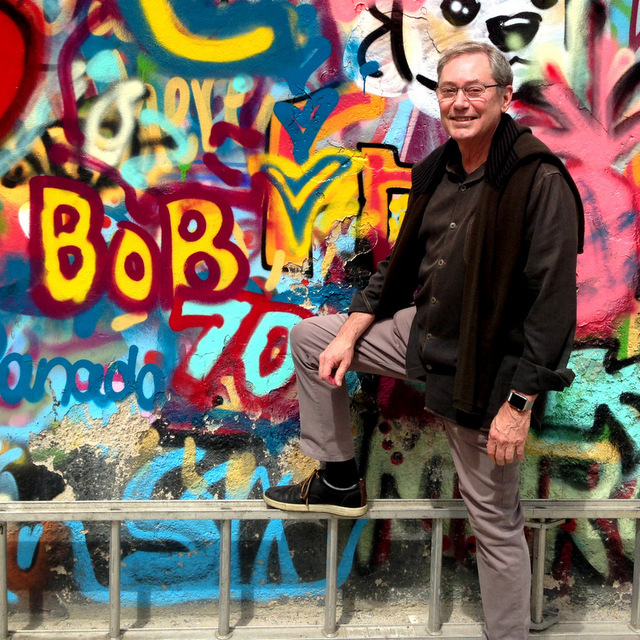 Bob & friends came to Mexico City to celebrate his 70th birthday. Great style, great attitude! We don't worry about age & neither should you! ​Earn big points for the family by offering time outside of museums & standard galleries. Bachelors & bridesmaids' parties... ​we've got you sorted! I really recommend this tour, especially for solo travellers!! Click on the orang﻿﻿﻿e booking button. You'll receive a personal email with detailed info about tour meeting point, and your street art guide's mobile number. 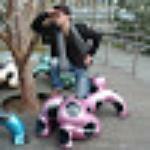 ​The d﻿﻿﻿ay of your tour, your guide is waiting for you at th﻿﻿e meeting point. Set to go! 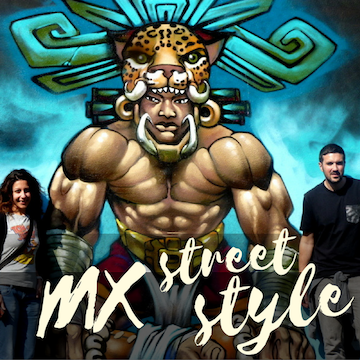 Having known little about street art or graffiti, this tour provided an incredible insight into the immense artistic culture of Mexico that exists outside the galleries. ​Our professional guides take their job seriously. There are over 200 glowing TripAdvisor shout-outs to prove it! 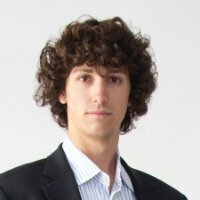 ​​Here's ​what professional bloggers from the global community have to say about us. 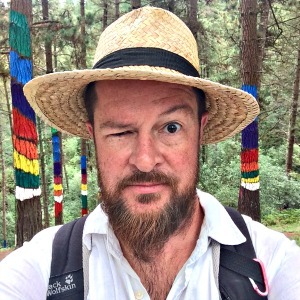 Dave is the Founder and Editor in Chief of Go Backpacking. Follow him on Instagram and Twitter @rtwdave for more. ​Saner remains one of Mexico​'s most famous and prolific street art muralists. Jocan, was the perfect guide; he is an artist himself, is very good at explaining the history of the work, and has very well thought out ideas about what separates the original from the ordinary. 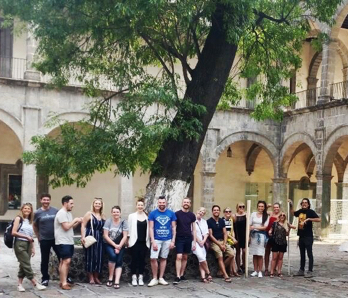 ​We have provided team bonding tours for Facebook Latin America, as well as Condé Nast Luxury Traveller Award ​winners, Carrier and Kuoni . 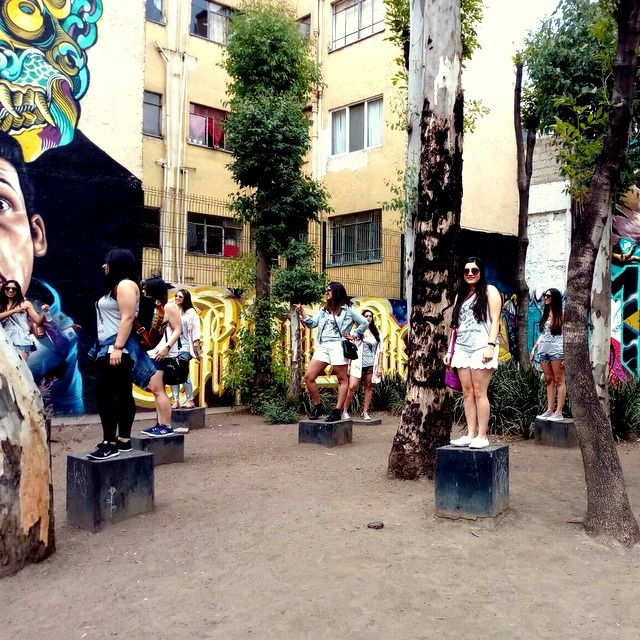 Staff from​ Kuoni & Carrier UK, get down with Stylewalk in CDMX! This is Mexican life from a completely different angle. Its people, and their messages. 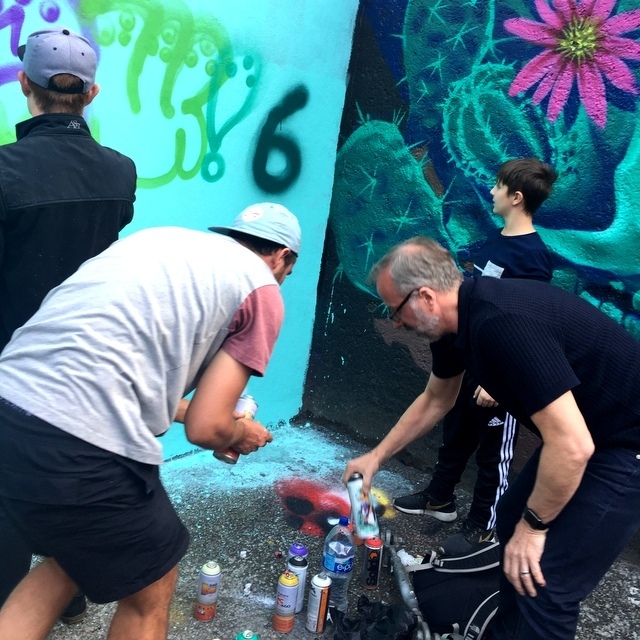 We highly recommend for anyone interested in learning more about this increasingly respected and vibrant form of urban art and individual expression! 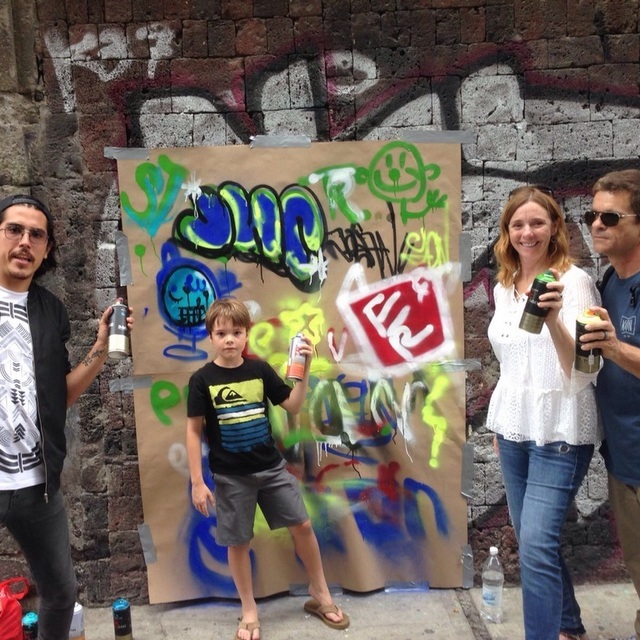 I had so much fun during the private Street Art Tour with Claudio! I saw amazing street art I definitely wouldn't have found by myself. I learned so much about different pieces and how to read grafitti. I also had a chance to use spray paint for the first time 🙂 I really recommend this tour, especially for solo travellers!! 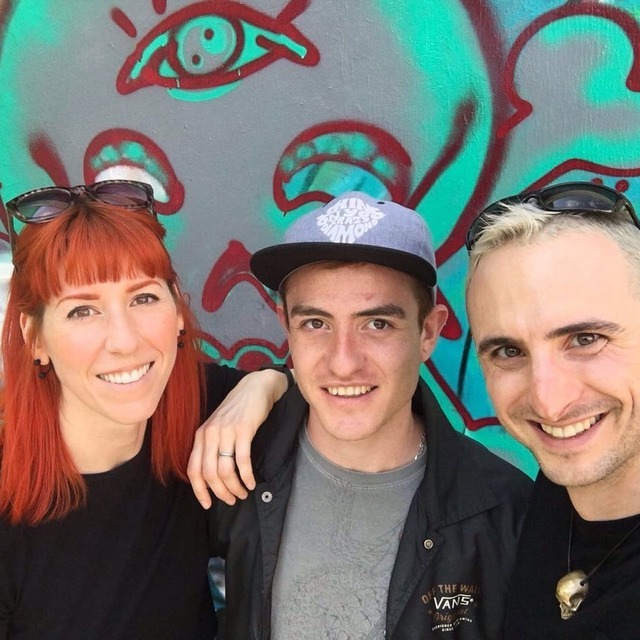 We had an awesome time with our two tour guides, Jocan and Emlo, learning about Mexico City and its vibrant street art. It was a fantastic way to explore the historical, downtown district, which we probably would not have visited otherwise. Both Jocan and Emlo were fantastic, taking us to tons of amazing pieces and explaining the stories behind them. They even helped us paint our own mural at the end (we had a private group of 12). It was one of the highlights of our weekend, I highly recommend it to all! We opted for a private tour because we were traveling with our 1 year old daughter and we didn't want to worry about keeping up with a group, etc. Our guide was amazing from the start, engaging with our daughter and determining our level of knowledge (none) before starting off. He definitely customized the tour to fill in the basics we were lacking. And then at the end we got to tag ourselves! We did both tours and absolutely loved our experience--definitely a highlight of our trip! We were able to see CDMX in ways that we weren't likely to do/see on our own. Thank you, Emlo and Laura! Both Jocan and Emjo were fantastic, taking us to tons of amazing pieces and explaining the stories behind them. They even helped us paint our own mural at the end (we had a private group of 12). Very well organised walking tour. Great communication and responsiveness. Couldn't have asked for better. The walk was fun as well. Unbelievable works from a whole host of international artists. Mind blowing and sets Mexico on the centre stage for world leading urban art. Do not miss! We booked a street art tour with Claudio for our group of five adults and a baby. Claudio was so fun and charming, and because he's an artist himself he was able to give us great background about the history of street art. We walked around Centro Historico for several hours, taking breaks for coffee and drinks when we needed. Claudio taught us how to "read" the murals and we had an interactive lesson on how to do our own tags. My coworker and I went on this tour in April 2017. We loved it! Jocan was an excellent tour guide. He provided great insight to each piece of art and we had a lot of excellent discussions around them. I would highly recommend this Tour, especially if you have an infinity and appreciation for street art. Loved it! 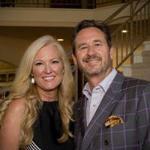 I enjoyed the tour with Em last week. It was a nice way to see a really cool, artistic part of the city and go into some nooks and corners we otherwise would not have seen. You'll leave with a lot of really awesome photos as well and a taste of the street art culture and politics of the place. And it was cool that he is an actual artist whose work we could see along the way so we got the insider scoop in many ways. The only downside was that the tour was shorter than advertised (1hr45 instead of 2.5hrs) but that didn't really take away from it too much. If you're looking for a different experience in CDMX, definitely try this!